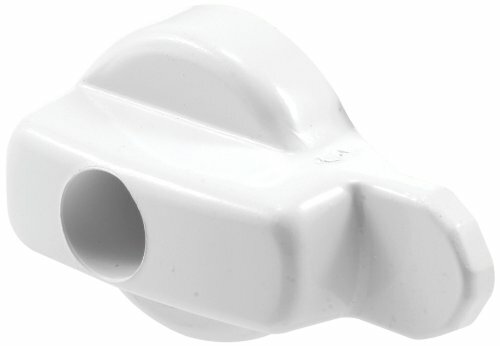 This screen door latch is constructed of a durable diecast material, and it comes in a white-painted finish. 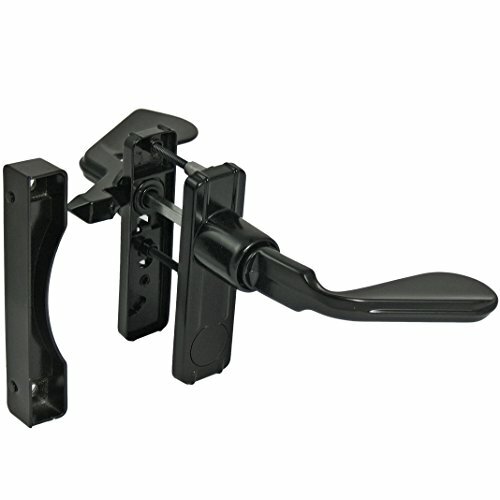 The latch fits on Andersen’s 400 Series, hinged Frenchwood, 2-panel, patio swing-in doors. It features a sleek, contoured-edge design to match modern styles of doors, and it is easy to install with the fastener provided. 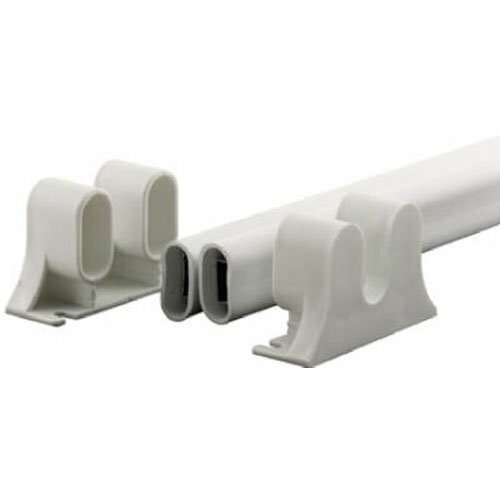 This screen and storm door push bar is constructed from vinyl and includes white plastic ends. 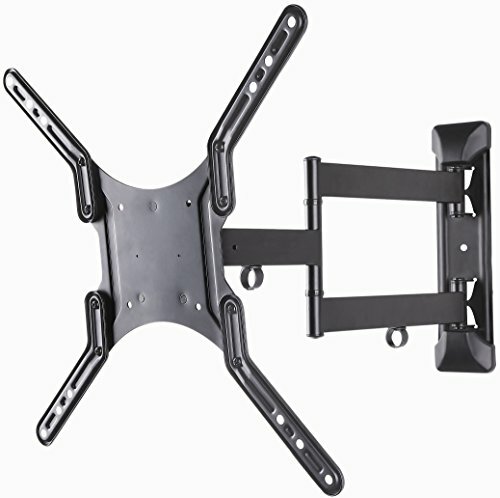 It features a lightweight steel reinforced design and can be cut to fit any width of door up to 36 inches. 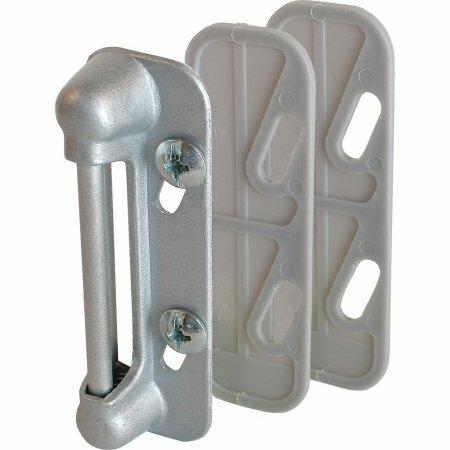 Easily attaches to your door with screws or double sided tape. 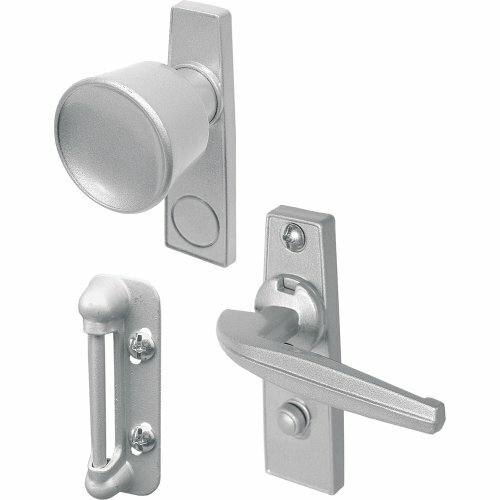 This storm door lock handle is constructed from aluminum. 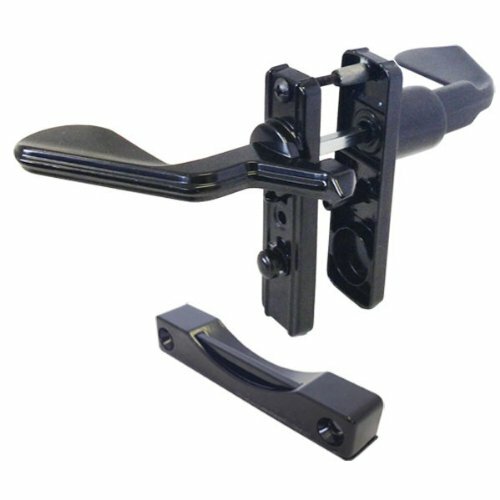 The handle is designed for out swinging wood or metal, screen or storm doors that are 5/8 to 1-1/4 inches thick. It comes complete with a night lock feature for added security. 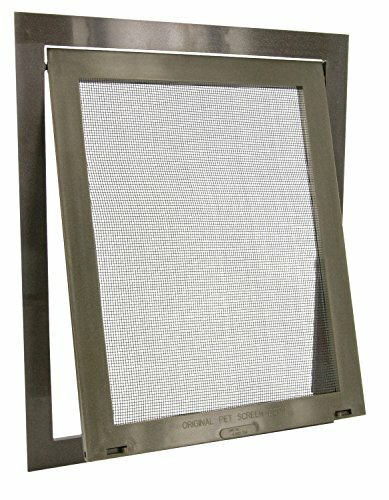 The PetSafe Pet Screen Door snaps directly into your existing screen door or window for quick and easy installation. This swinging wire mesh pet door is built with high-impact plastic, and includes a sliding lock to a control your pet's access. The Pet Screen Door blends seamlessly with your existing screen door while providing convenience for you and your pet. 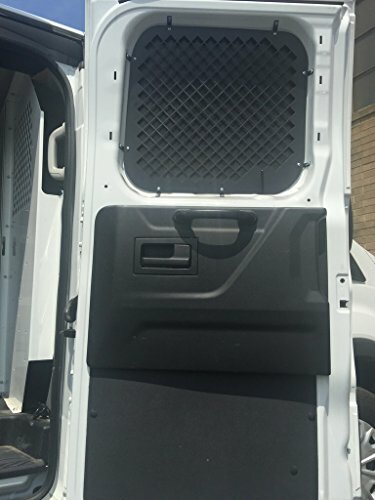 2016 + Ford Transit Window Screens for Low Roof Side swinging cargo doors.